Some space for tents in yard. Located behind the bull ring at the far end of town. If you don’t get a bed or tent, it may be a bit uncomfortable because you’re basically homeless until about 9pm when they clear the dining area and put down a mattress for you. Tiny fridge and basic cooking facilities. There’s a small market down the street if walking back into town doesn’t appeal to you. 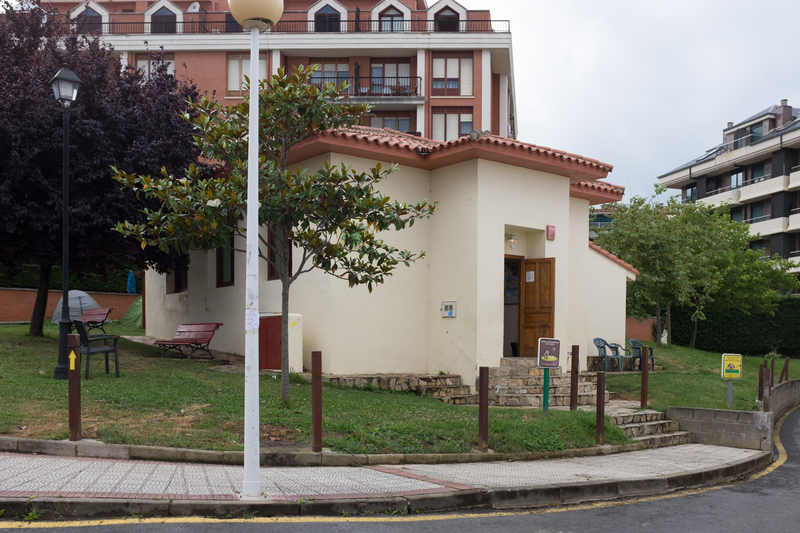 This is a nice albergue with a very friendly hospitalero! Above info all correct. 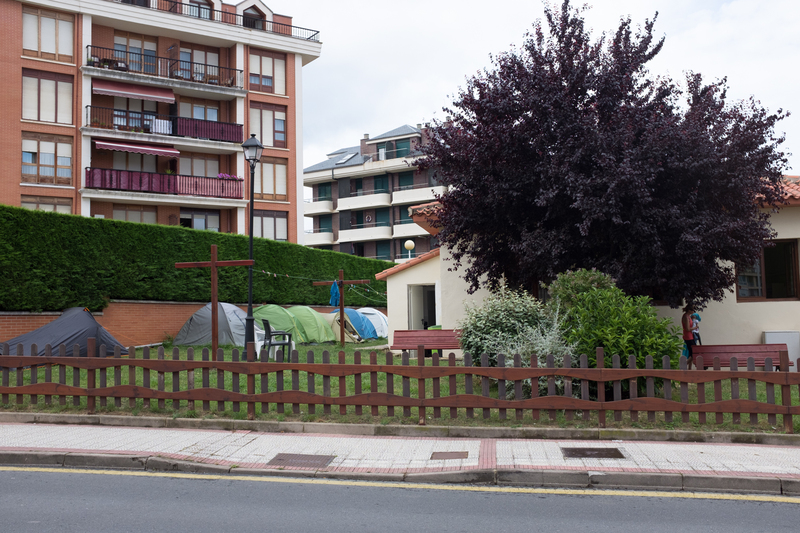 A bit crowded on the Camino at the moment, got 5-6 single/double tents outside and were all occupied. The host at this albergue is so friendly and helpfull!